It’s not enough to be a celebrity and to have a lot of money. Various famous people have had their requests turned down. The campaign to own a Ferrari begins well in advance of the car’s delivery. All 499 cars were sold before they were even announced. To own the car you have to show yourself to be a loyal Ferrari customer. 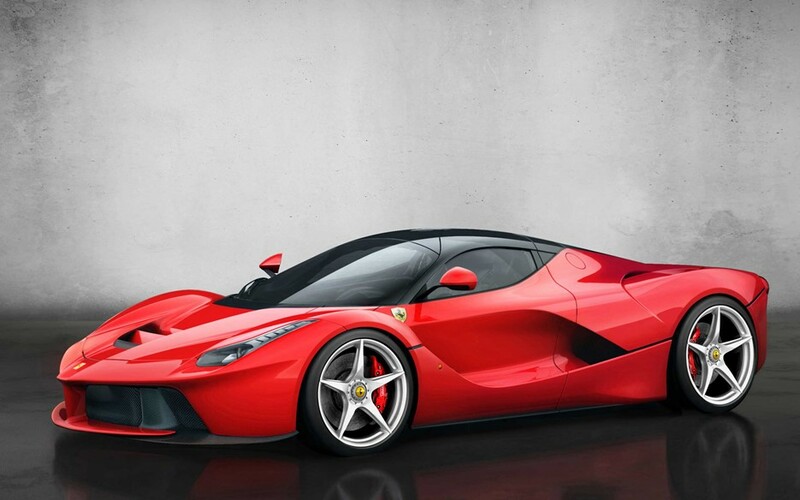 To have any hope of getting one you have to have at least five other Ferraris – although more are recommended. But there are thousands of people that meet this criteria. You also have to get a letter of recommendation from the local Ferrari dealer. If high level corporate figures approve your application you’re merely told that you’ll get one without any clear idea about when the delivery will be made. While it may seem odd that Ferrari is rewarding loyal customers by giving them the privilege to pay the company an additional million plus dollars, since the cars will appreciate in value they’re a pretty good deal. Read about what it’s like to be in the shoes of a prospective LaFerrari owner, why owners must be willing to accept it as a work of art, and not focus on things such as mileage, and why it’s a rather dangerous car to drive one over here. Why Don’t American Cities Burn?